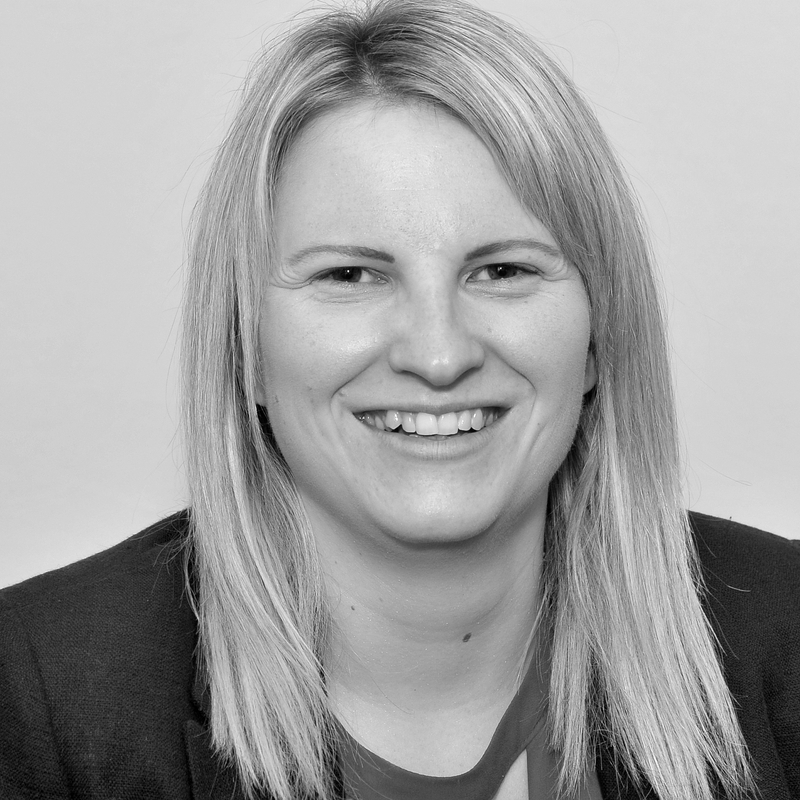 After graduating from Loughborough University, Natalie joined Westerby Trustee Services as a Trainee Pensions Administrator in 2010 and was responsible for the administration of a portfolio of SIPP clients. In 2012 she moved to the Finance Team, where she carried out contribution tax reclaims, pension payroll, VAT returns and property management. She assisted with the running of the team and became a Senior Financial Administrator. She transferred to Westerby Investment Management in July 2018, as an Administrator and will shortly begin studying Financial Planning qualifications.